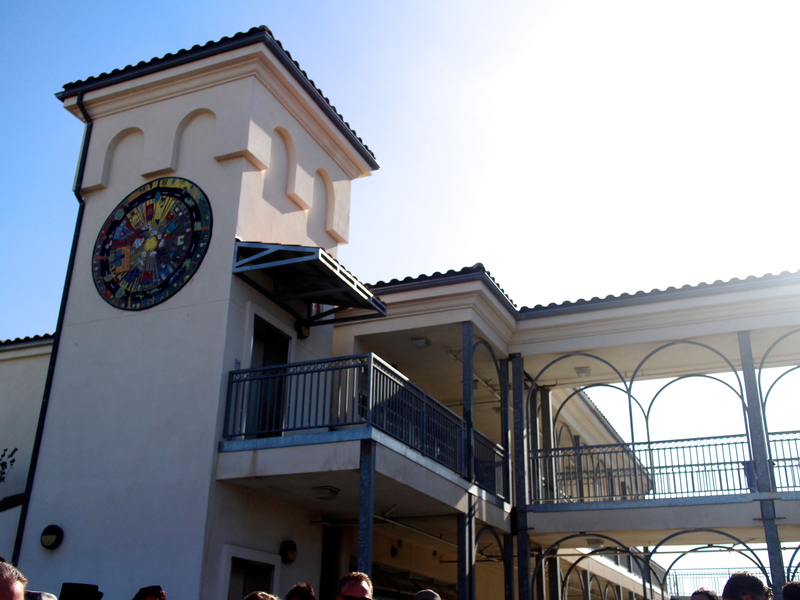 Founded in 1925, McKinley Elementary is found in the bungalow neighborhood of North Park in San Diego, and is a K-5 International Baccalaureate School. Click on each link below to find out more information about McKinley Elementary. Find McKinley Elementary on Great School.